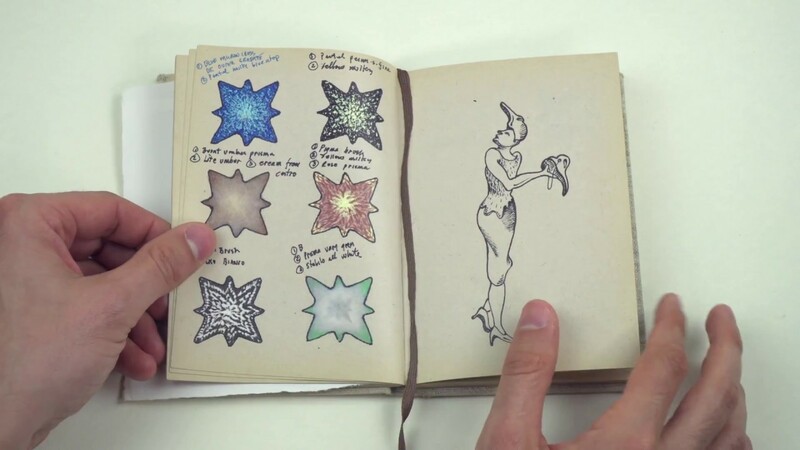 BFA Design major Alex Angel shows us his sketchbook. 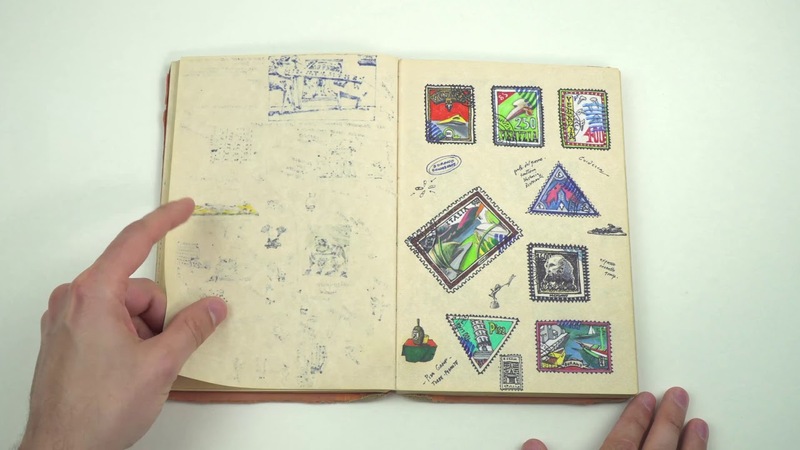 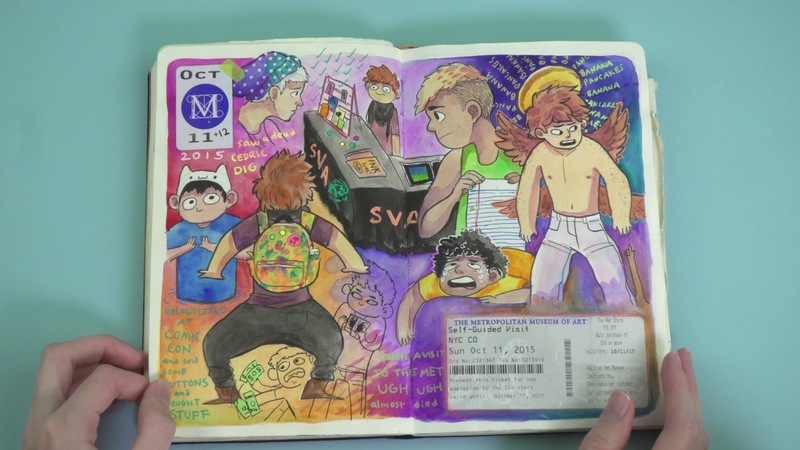 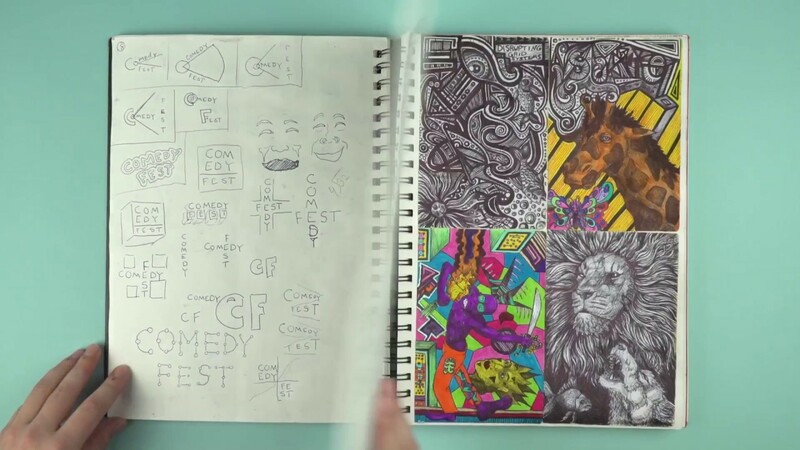 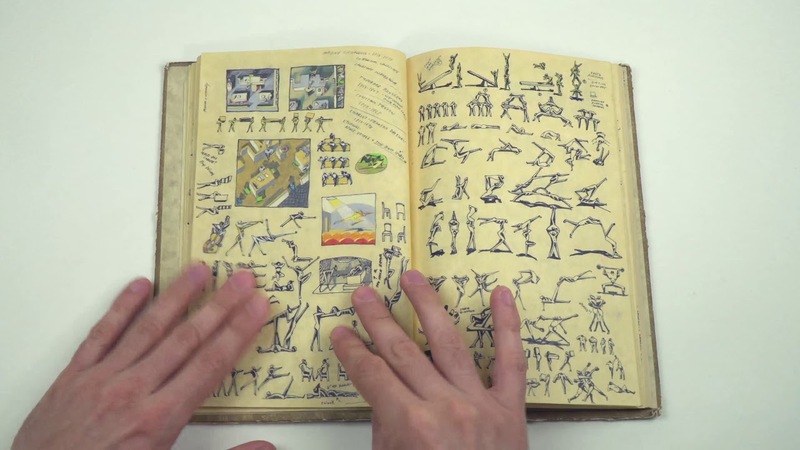 MFA Illustration as Visual Essay major Colin Verdi shows us his sketchbook. 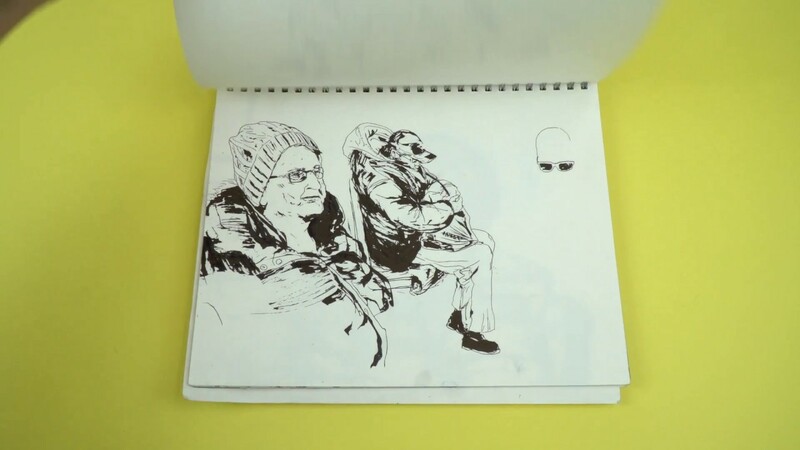 Carl Titolo is an artist, illustrator and longtime faculty member in SVA's BFA Design and MFA Illustration as Visual Essay departments. 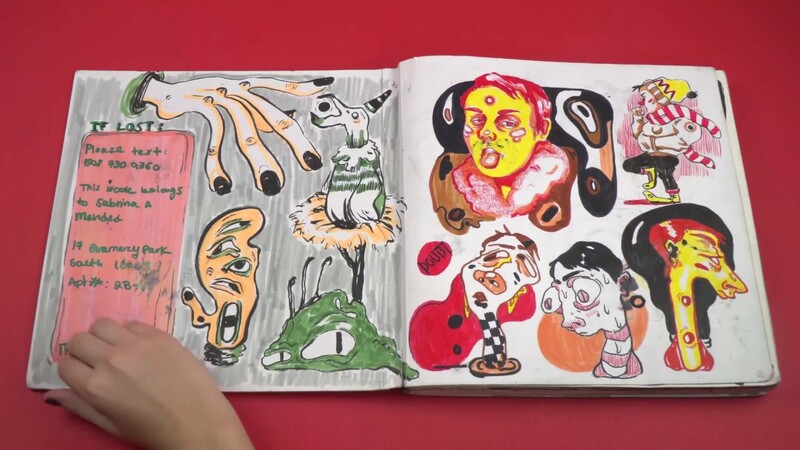 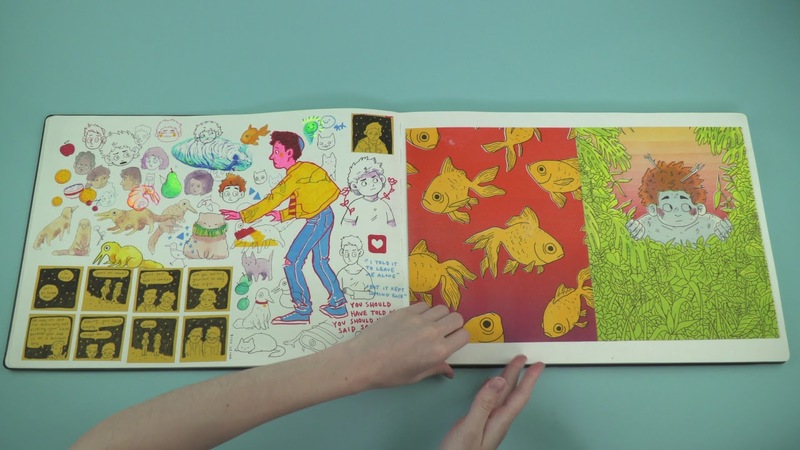 BFA Illustration major Chloe Giroux shows us her sketchbook. 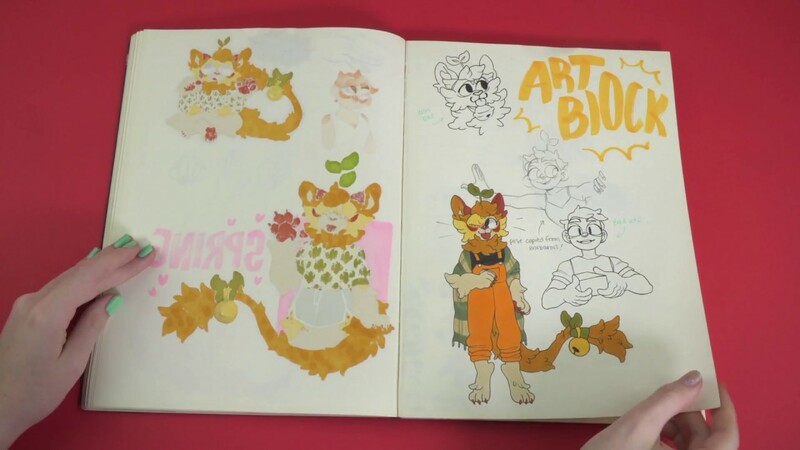 BFA Illustration major Sabrina Mendes shows us her sketchbook. 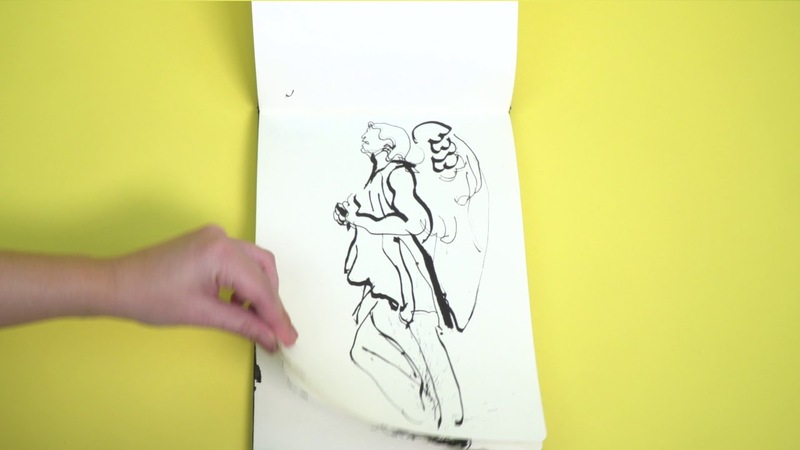 MFA Illustration as Visual Essay alumnus and faculty Carol Fabricatore shows us her sketchbook. 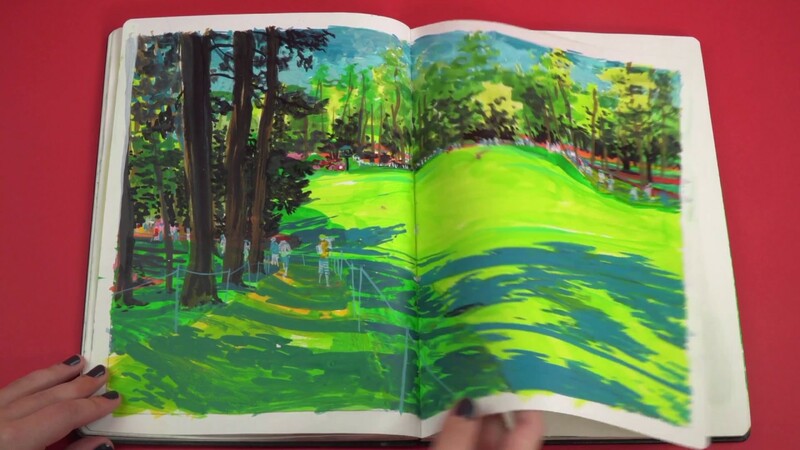 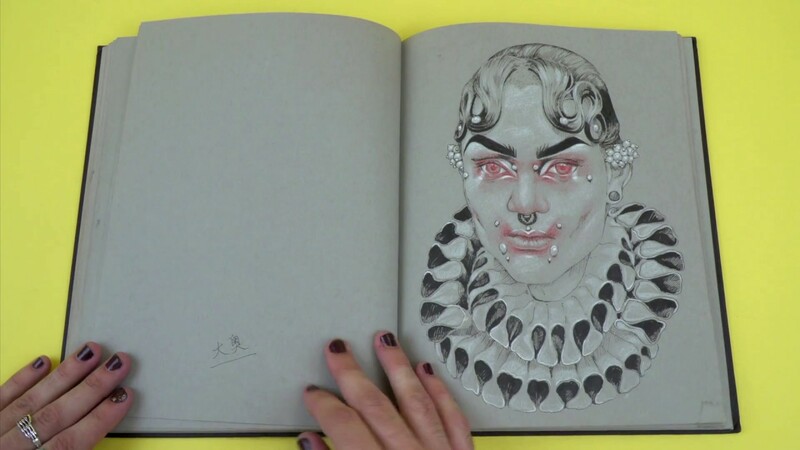 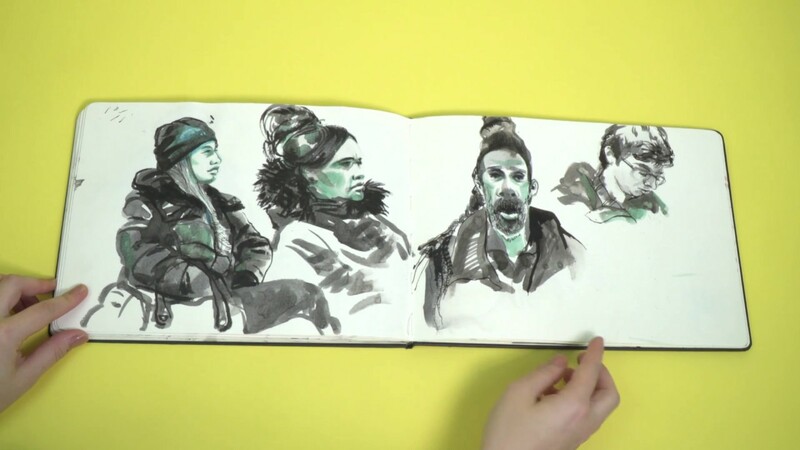 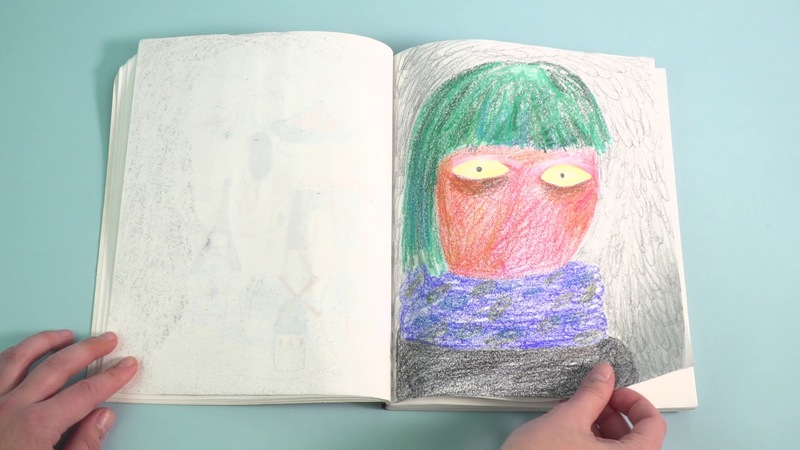 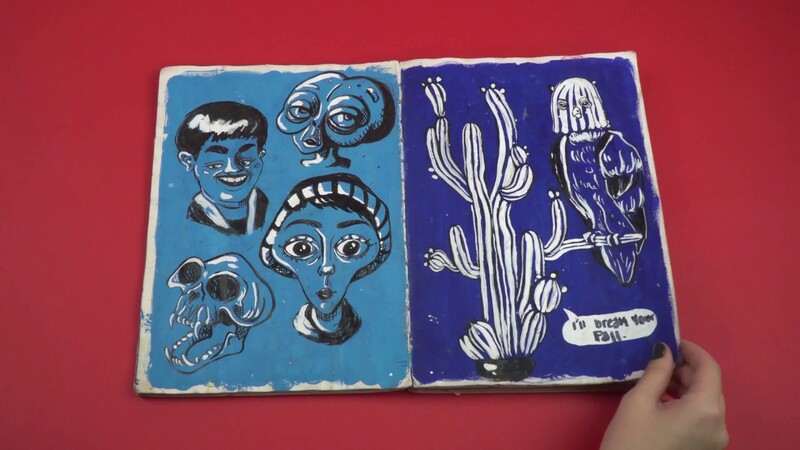 MFA Illustration as Visual Essay alumnus and faculty Hyesu Lee shows us her sketchbook. 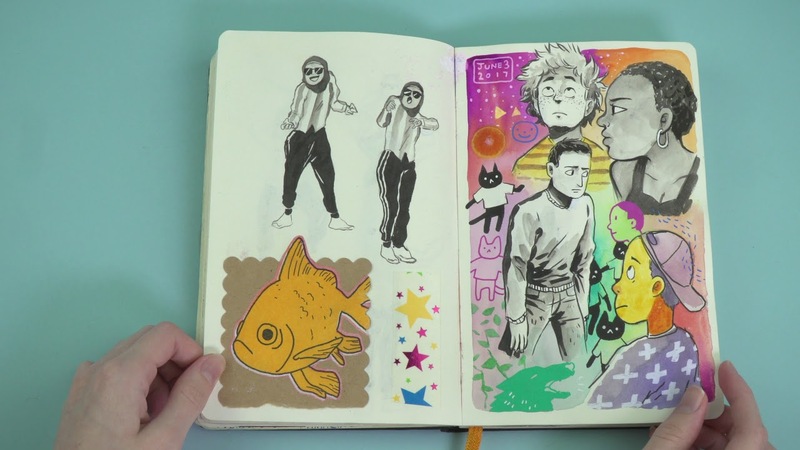 BFA Cartooning major Kaelin Warde shows us her sketchbook.